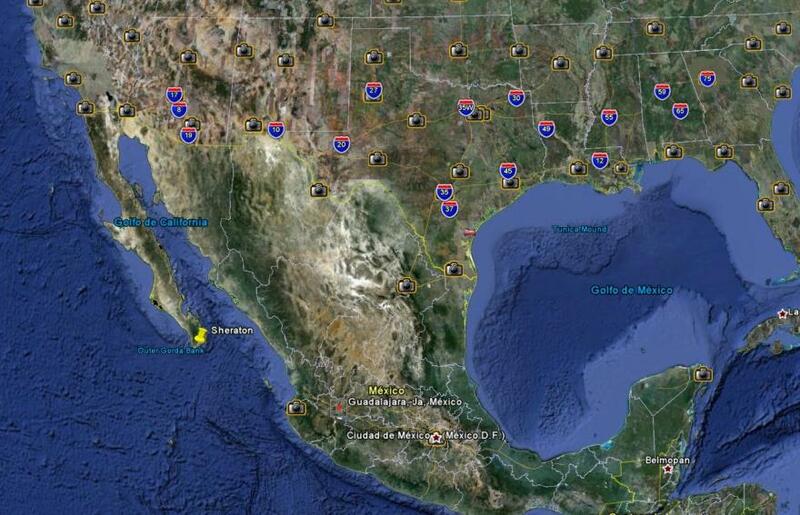 See the red spot on the map for Guadalajara's location. Crossing somewhere in Texas would take you a 10-hour ride to get here. That particular road in great condition. Quibole mino no hay nada que benga pronto por guadalajara? The "posada" in December and 2013's state rally in March! Where is this being held and what are the exact dates? Better yet, is there a web site with details re: events, accomodations etc? With english translation would be nice. Que lugares recomiendan para rodar en Jalisco? The dealership on Av. Patria in Guadalajara hosts many events year-round. Stop by, they have cold drinks (yes, beer too). Most of the events are HOG related but they can advise on some other local fests and events. Ask for the 2014 bikini bike-wash.
Quick Reply: Guadalajara México -State Rally.